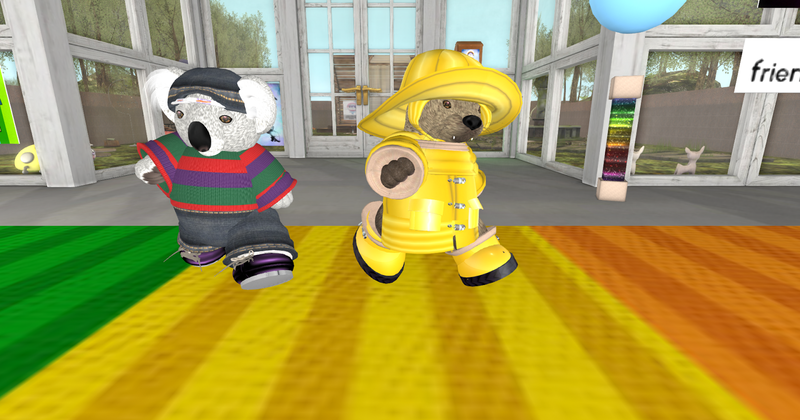 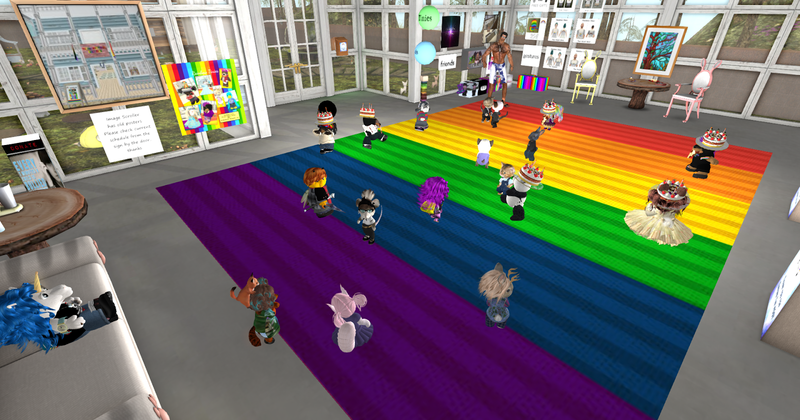 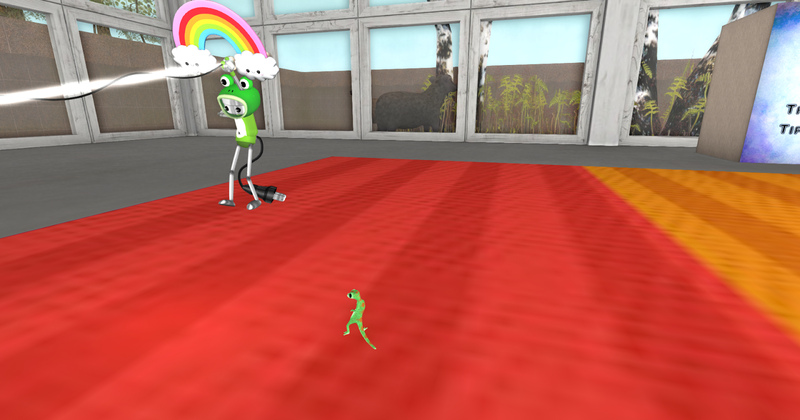 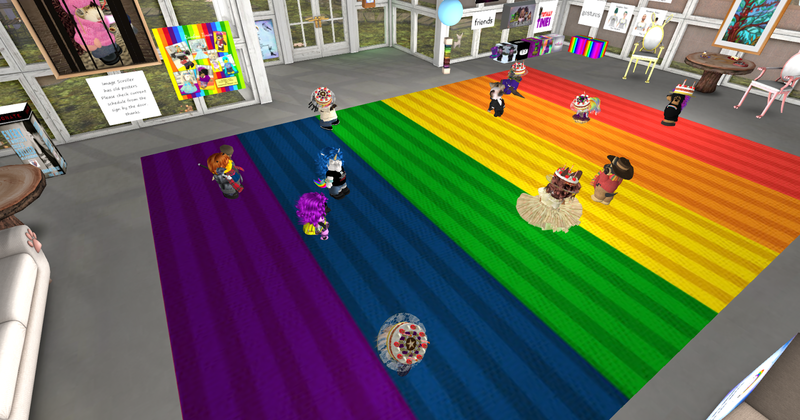 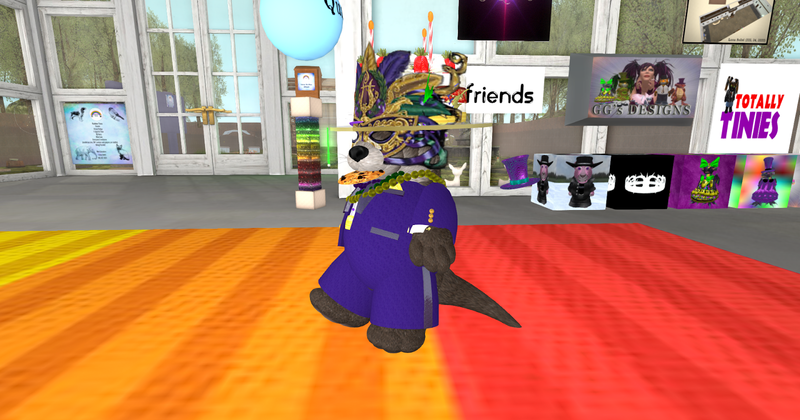 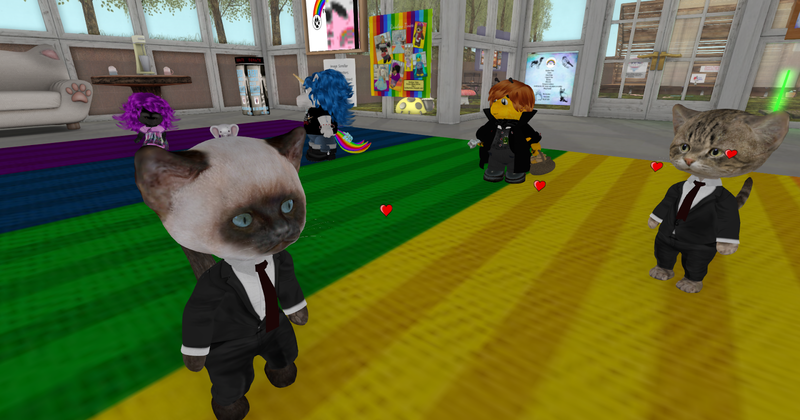 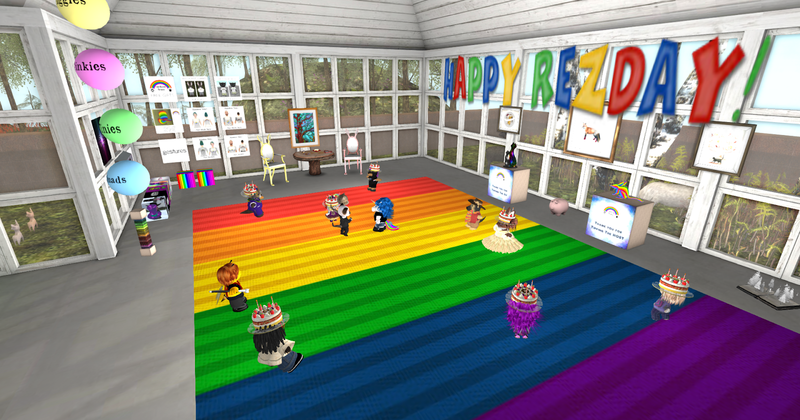 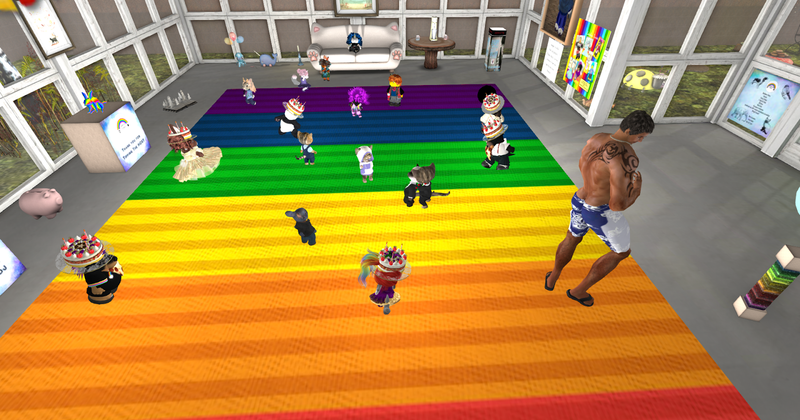 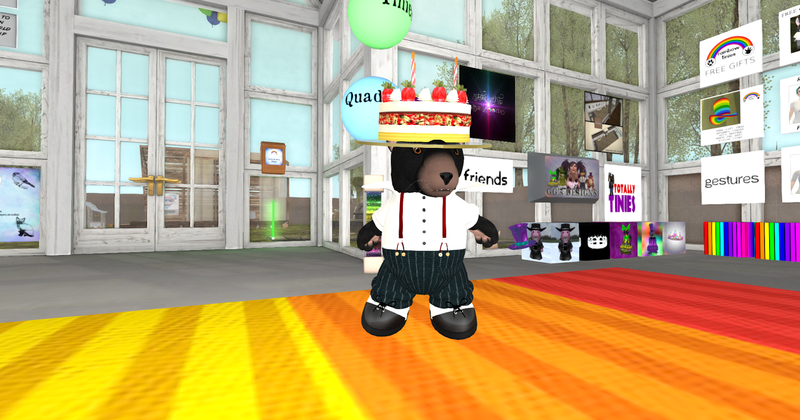 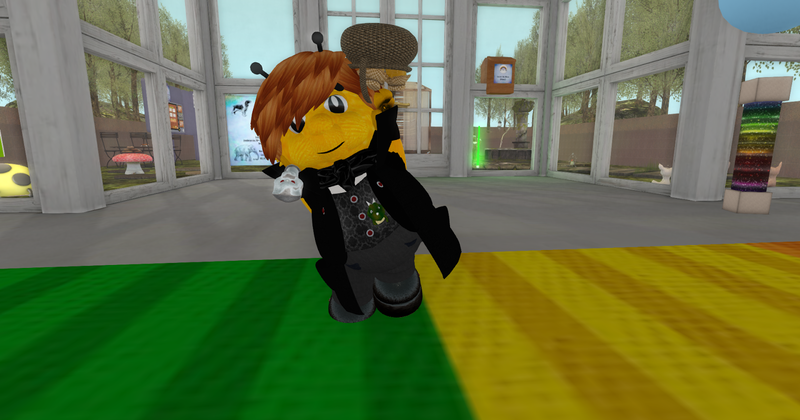 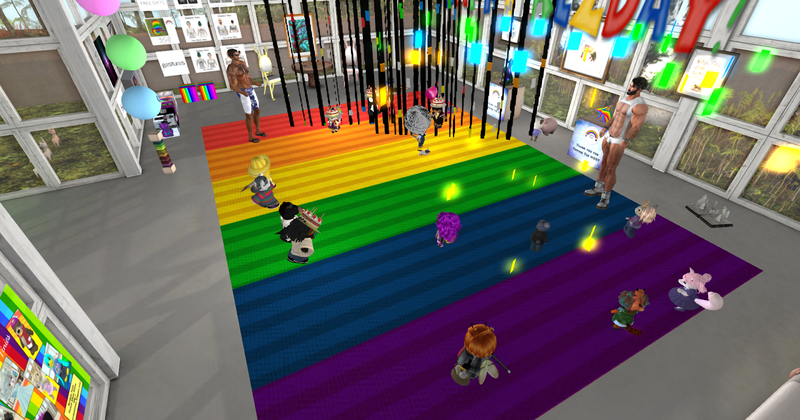 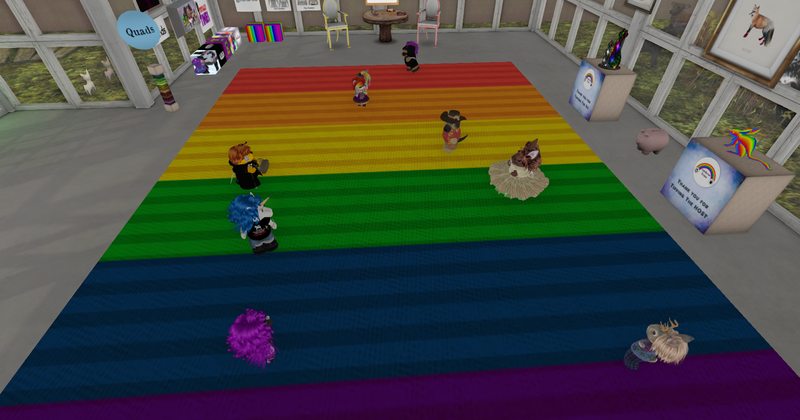 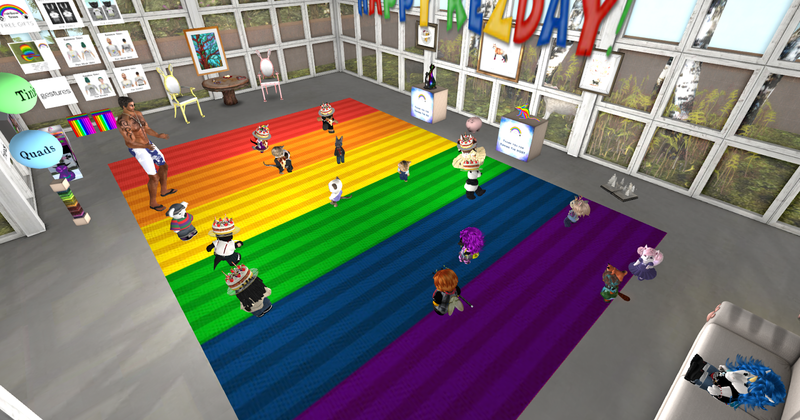 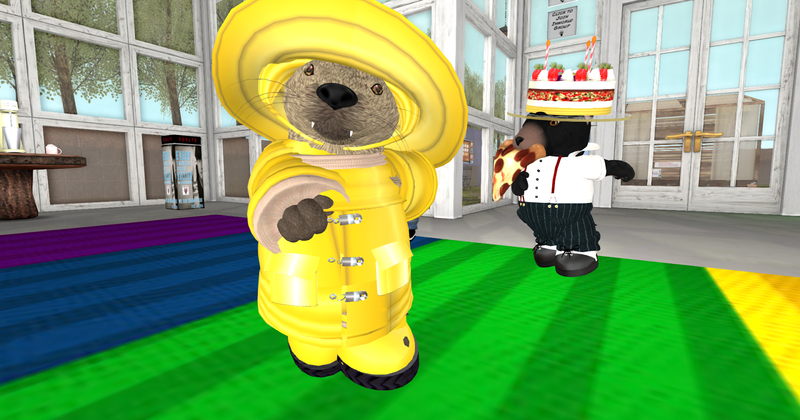 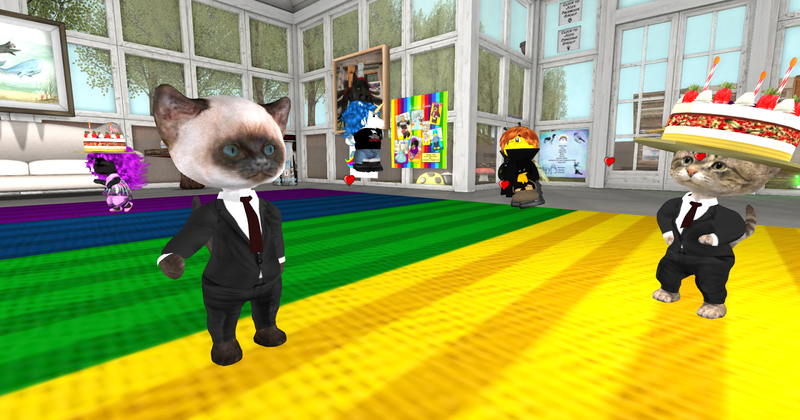 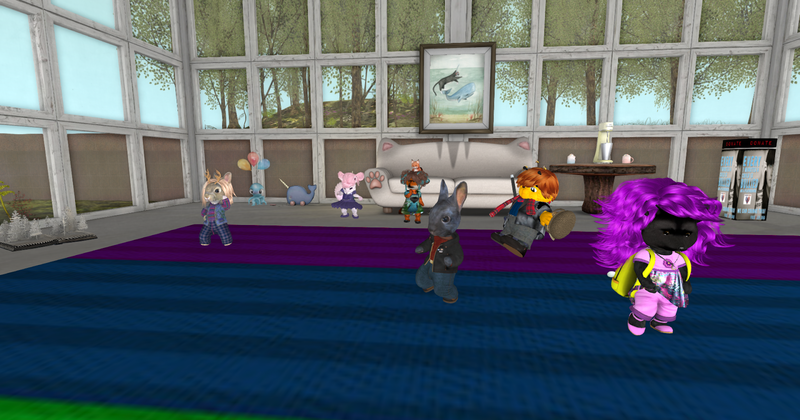 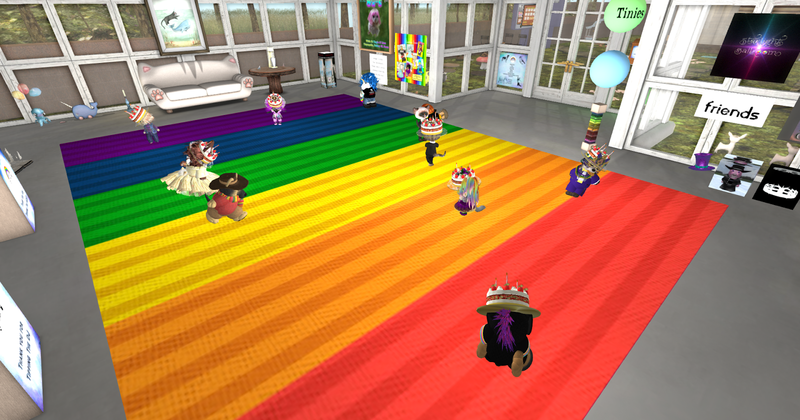 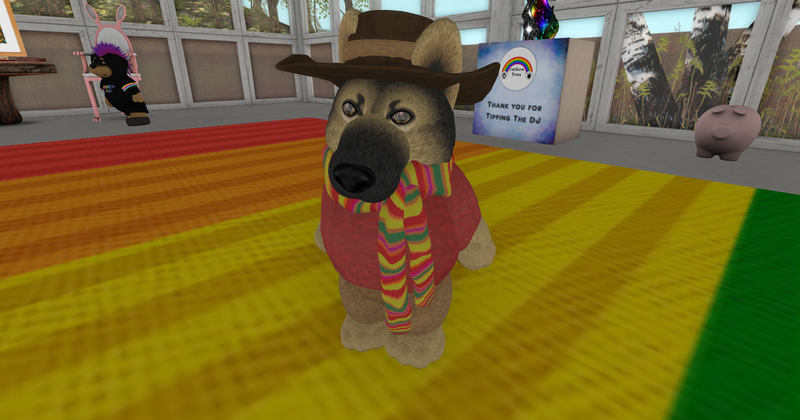 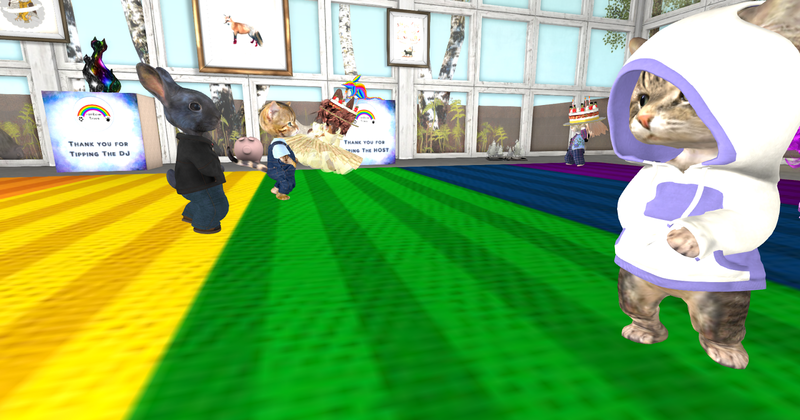 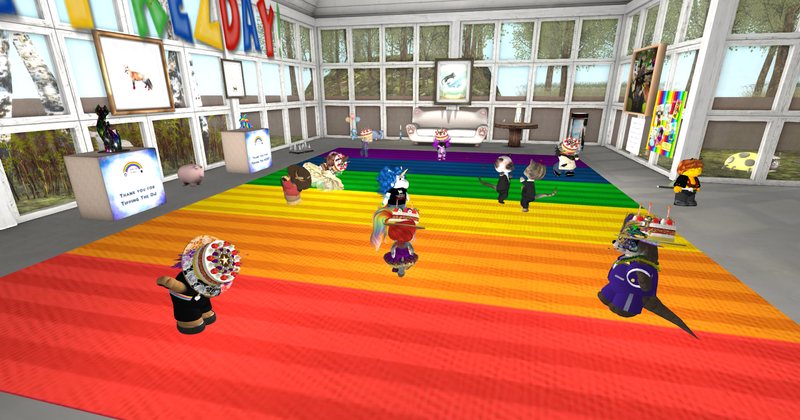 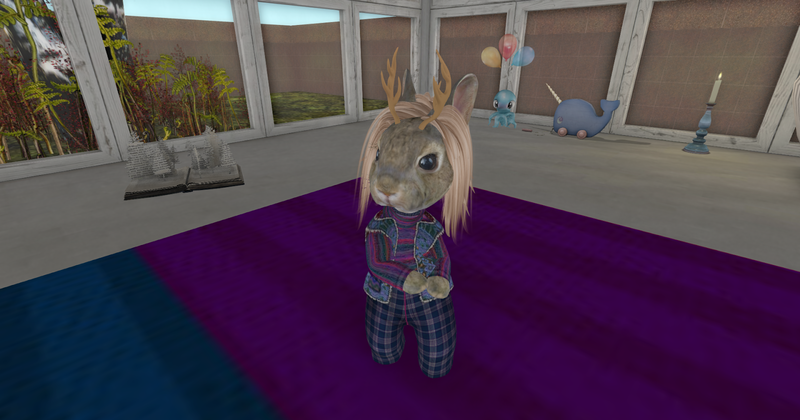 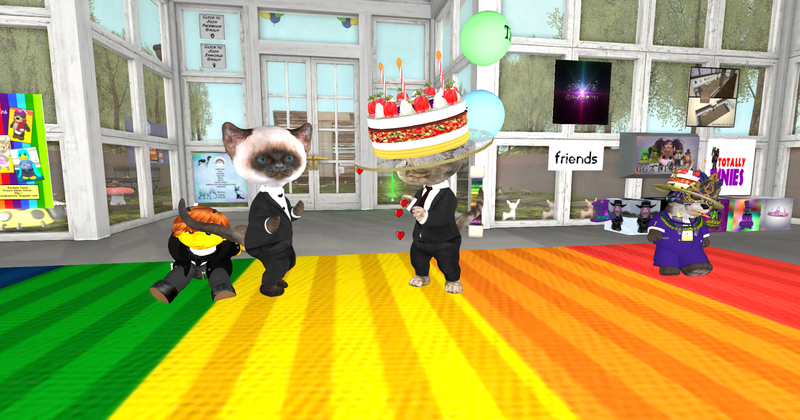 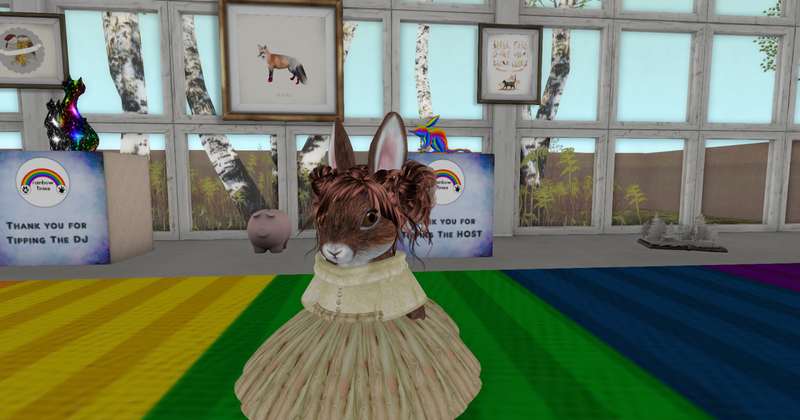 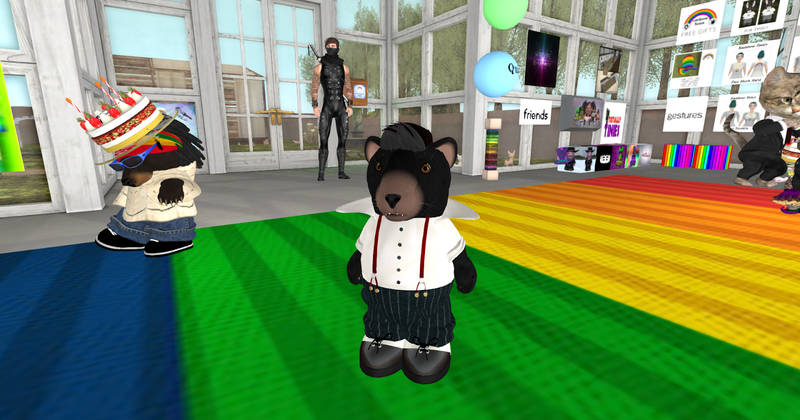 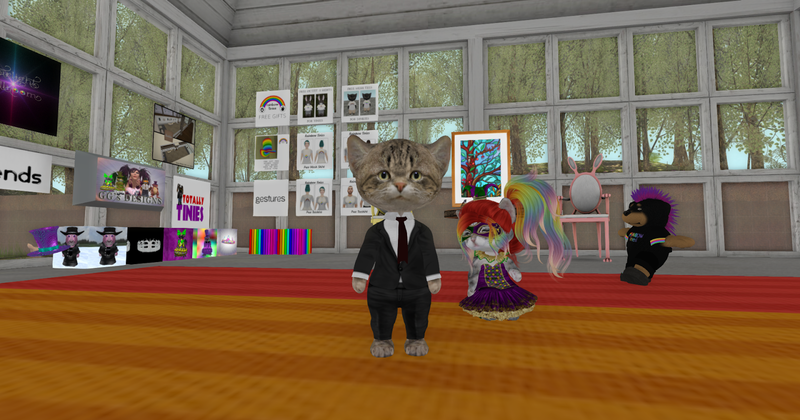 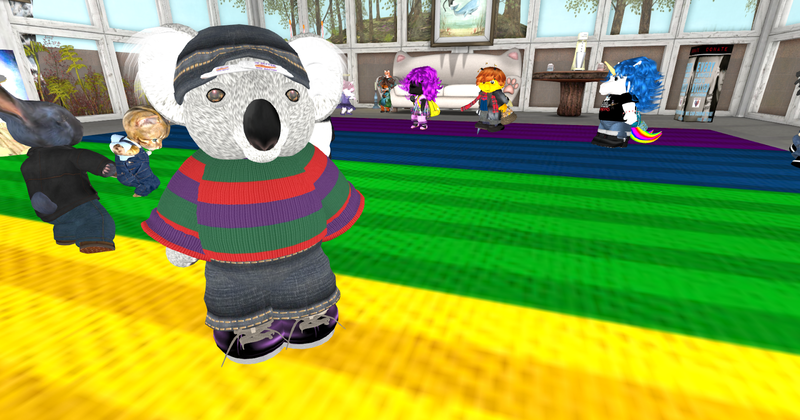 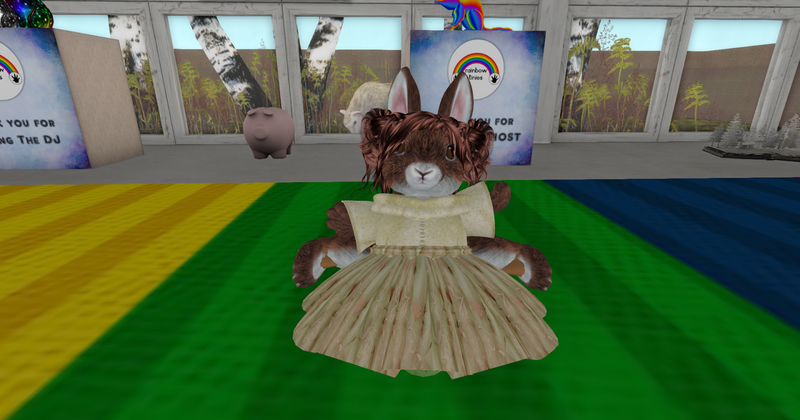 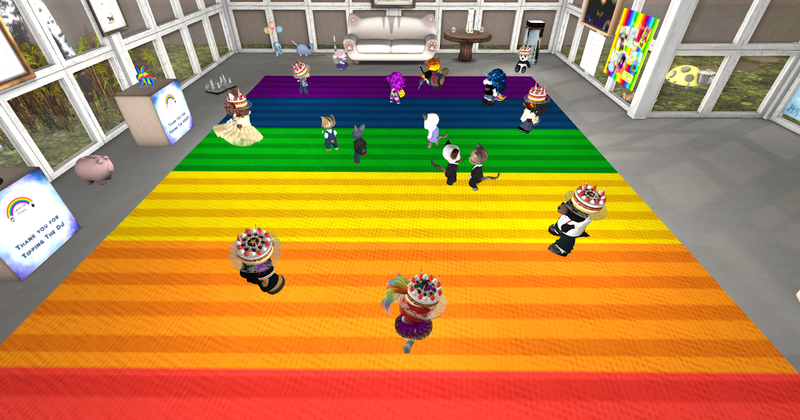 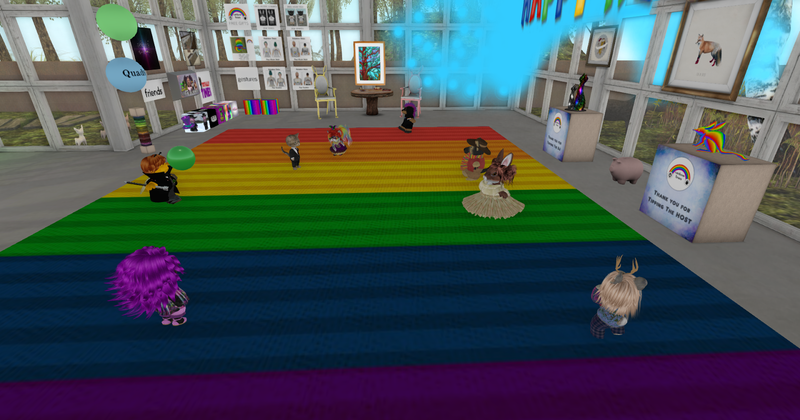 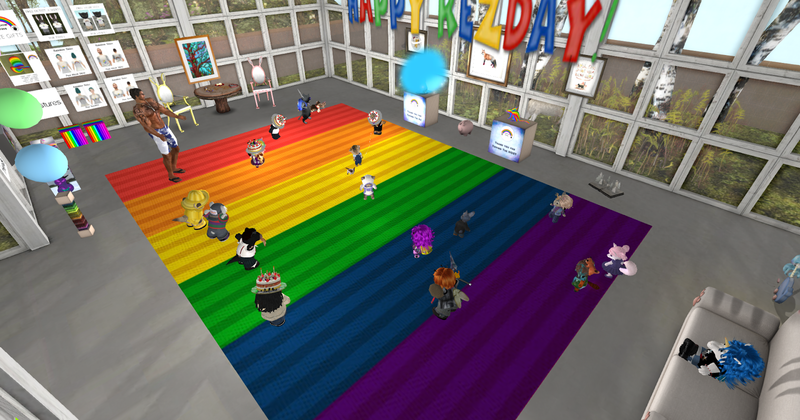 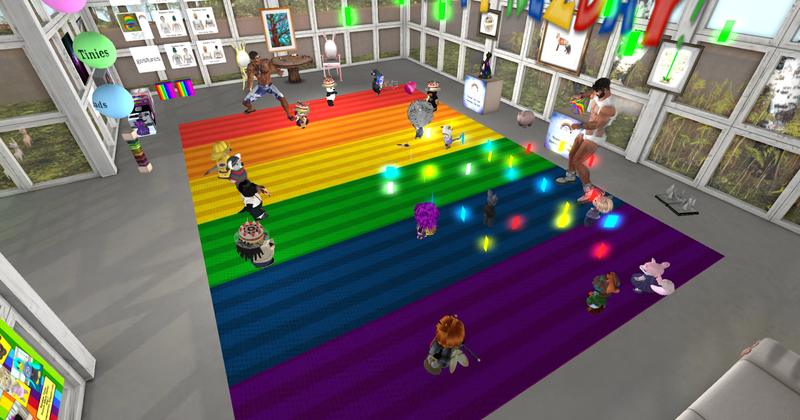 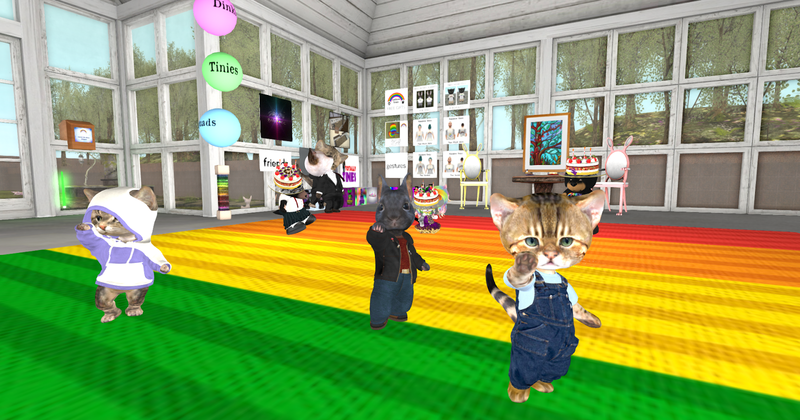 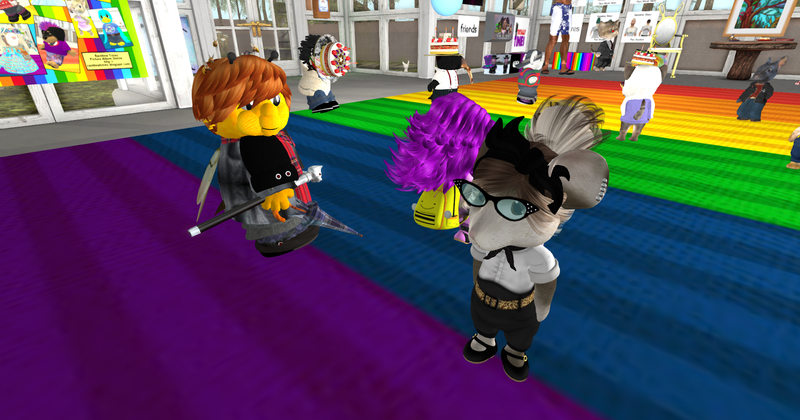 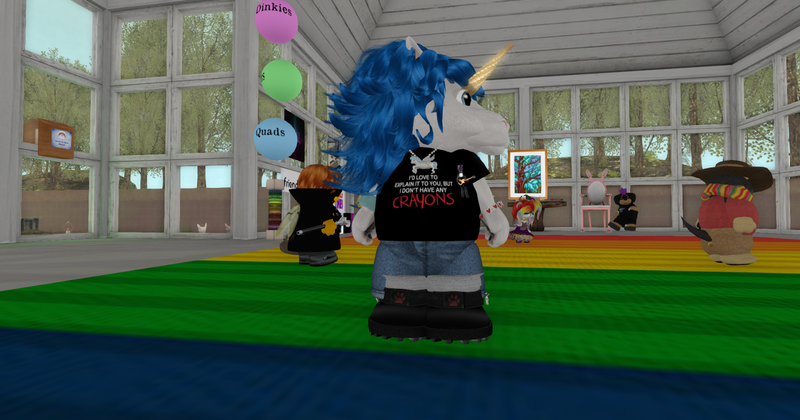 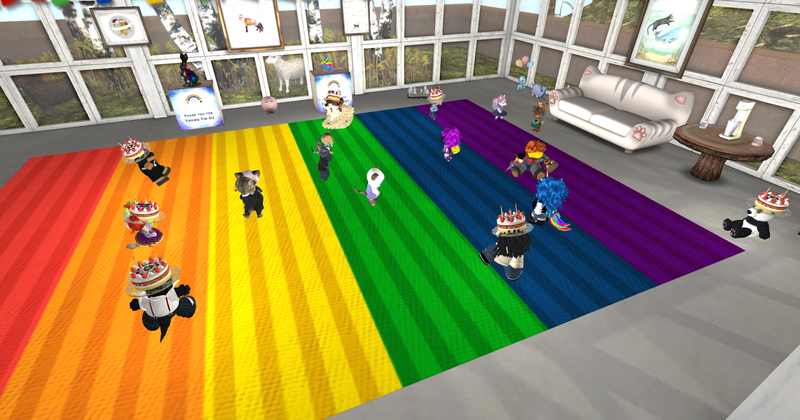 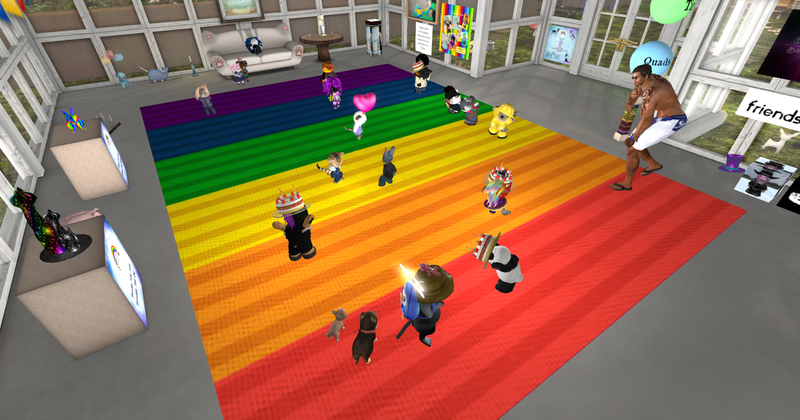 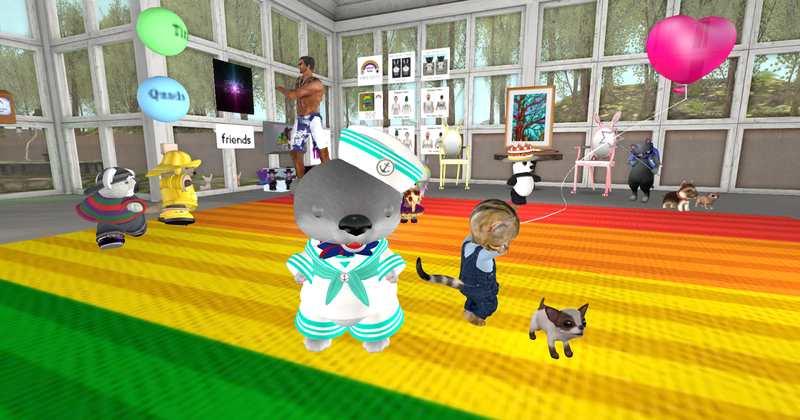 Thank you so much everyone who made it to the Rainbow Tinies pawtee today 12th of February, 2016. 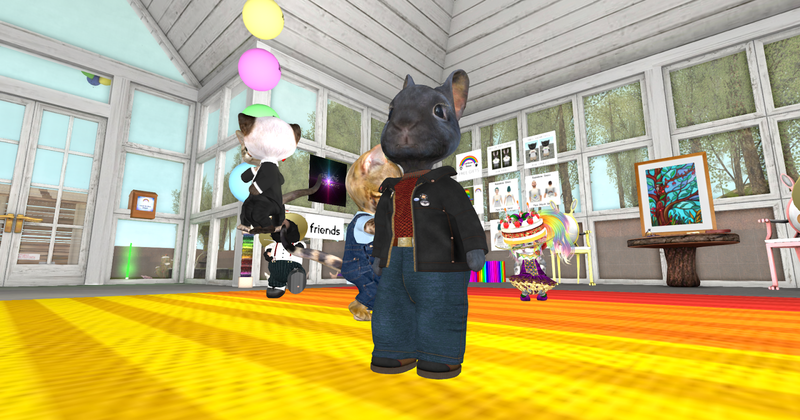 Our great dj Story was really doing a fantastic job and host Linn brought the cutes big time. 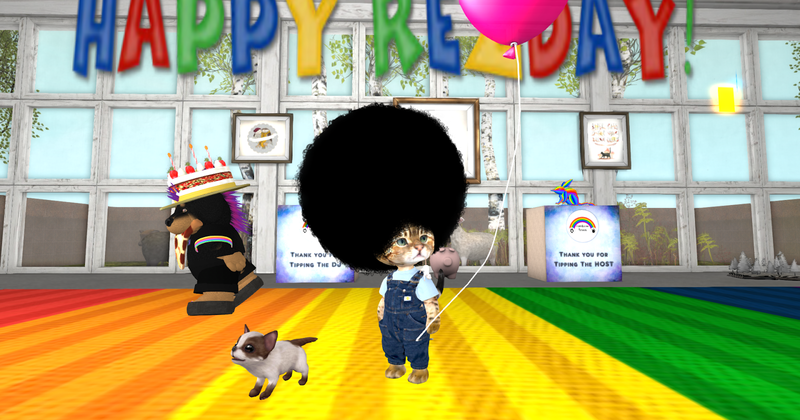 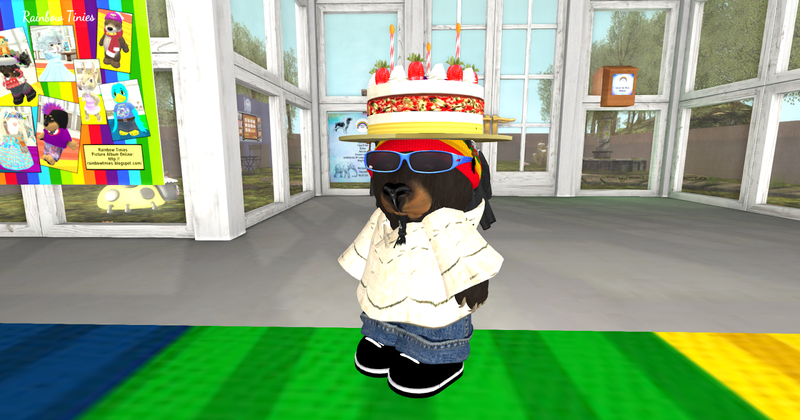 This was also the rezzday pawtee for Pieni.